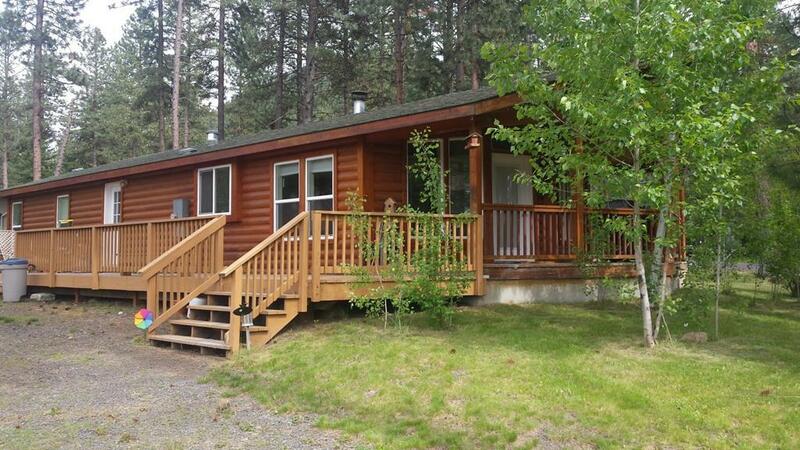 Close to "Bubbling" Goose Creek and Packer John's Cabin State Park. 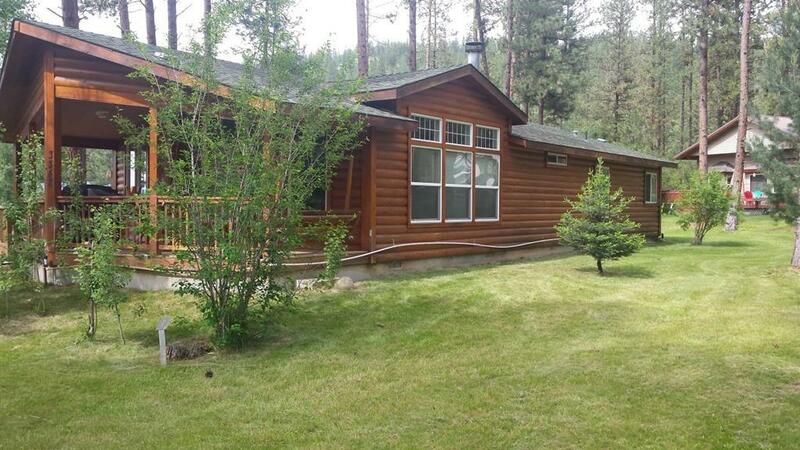 Like New condition 1430 ft2, 2 bed/2 bath Second Home on .44 acres. 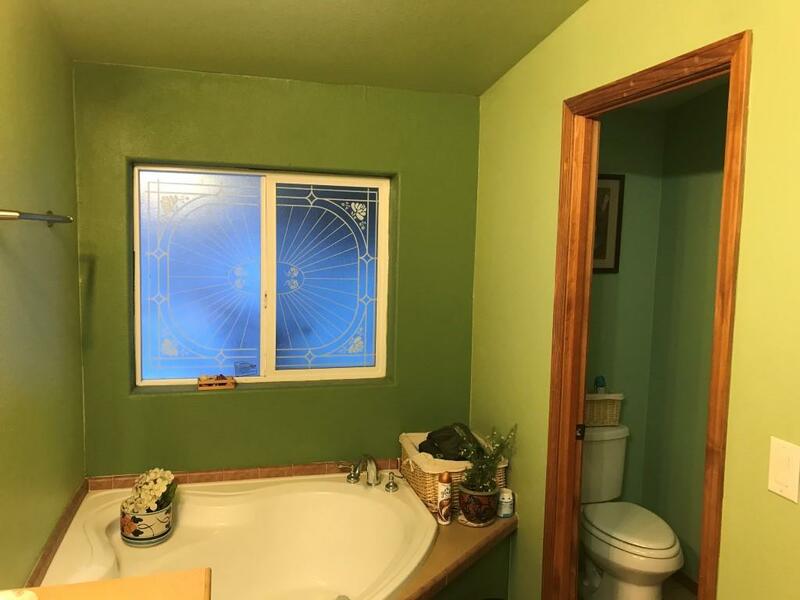 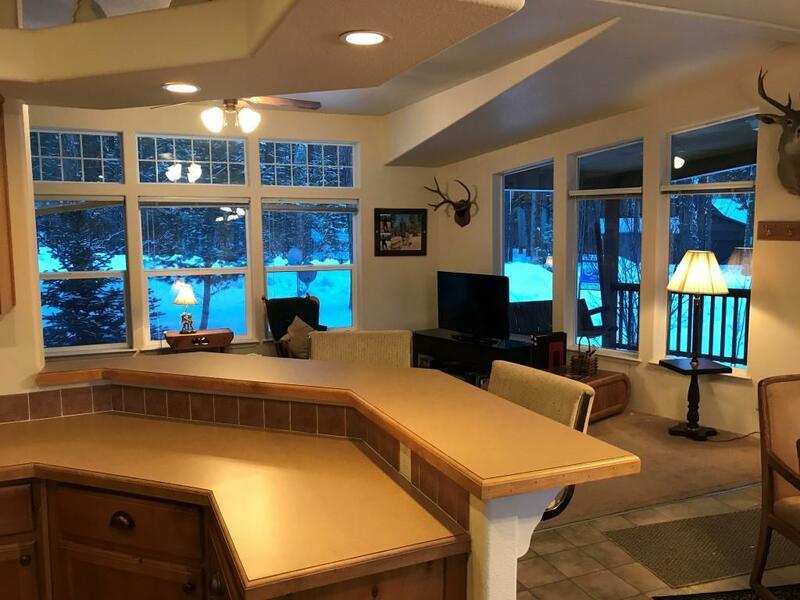 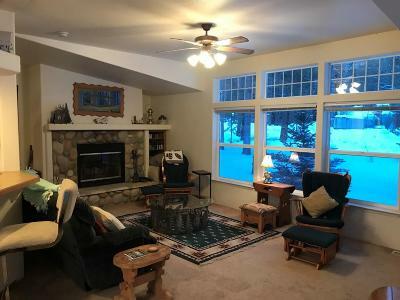 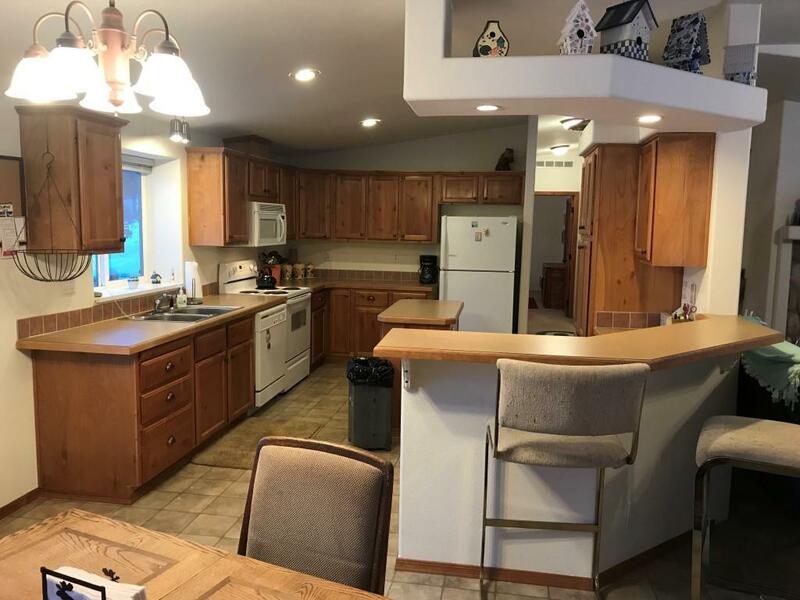 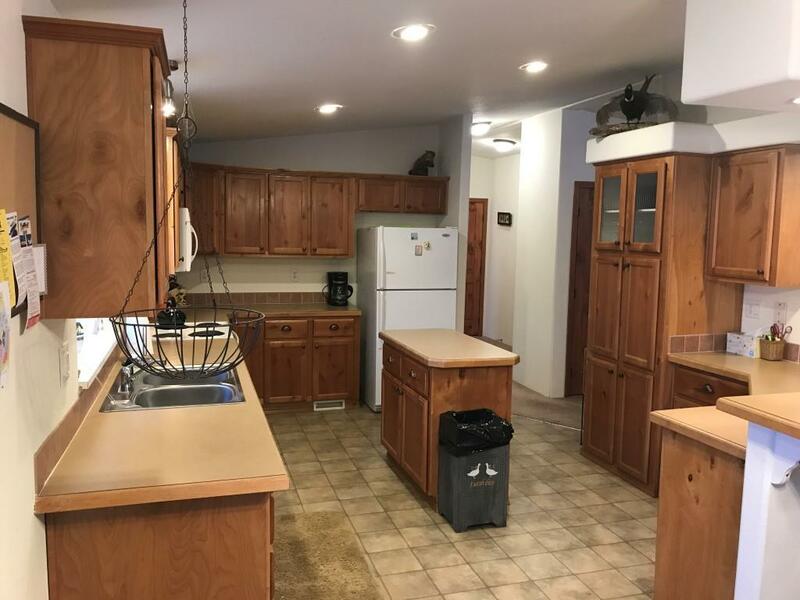 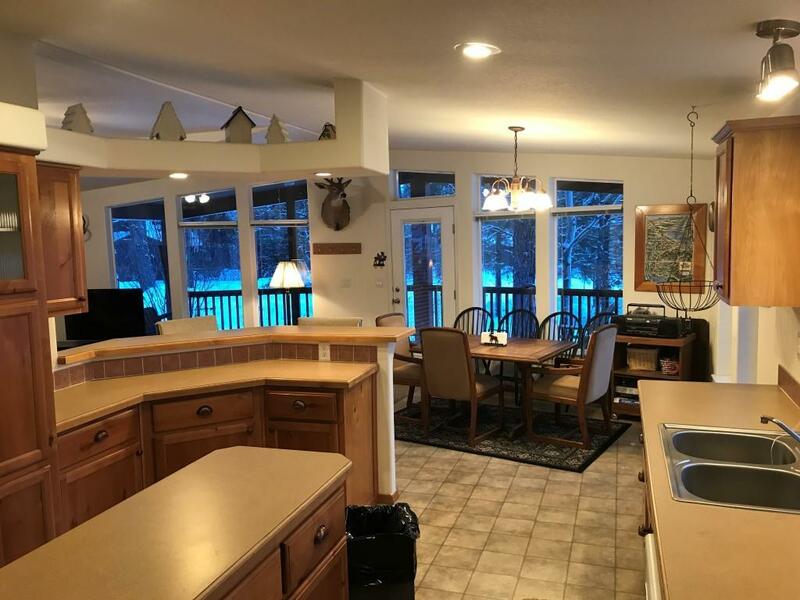 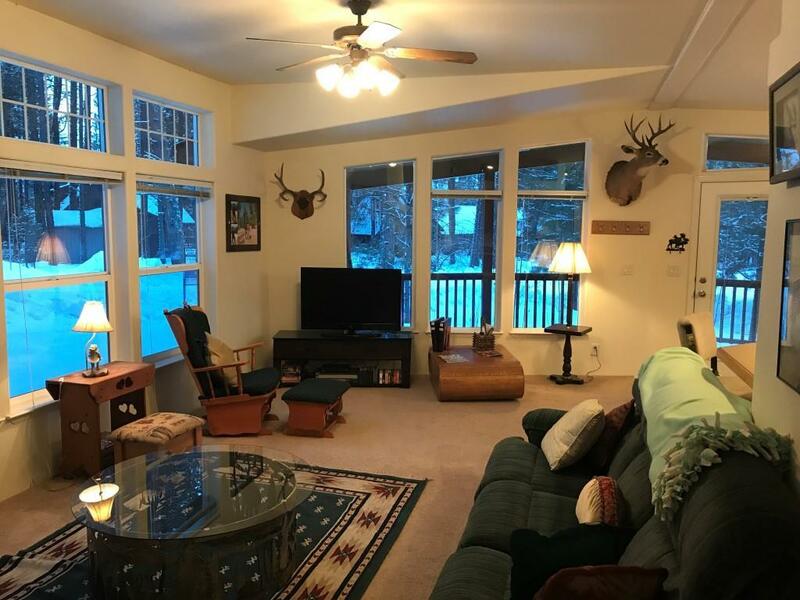 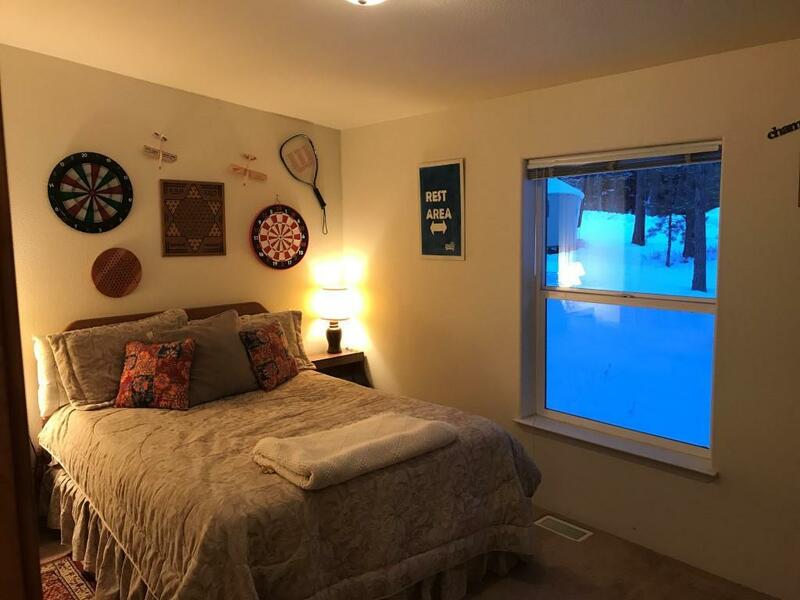 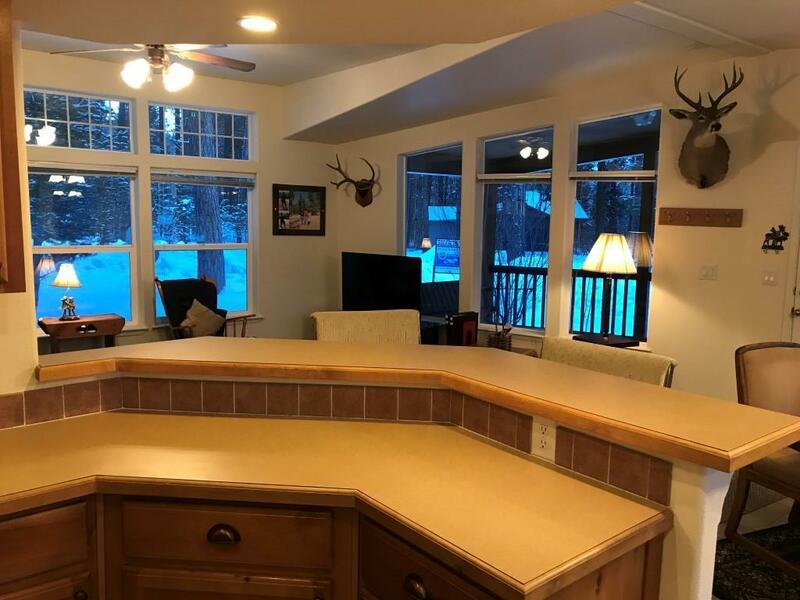 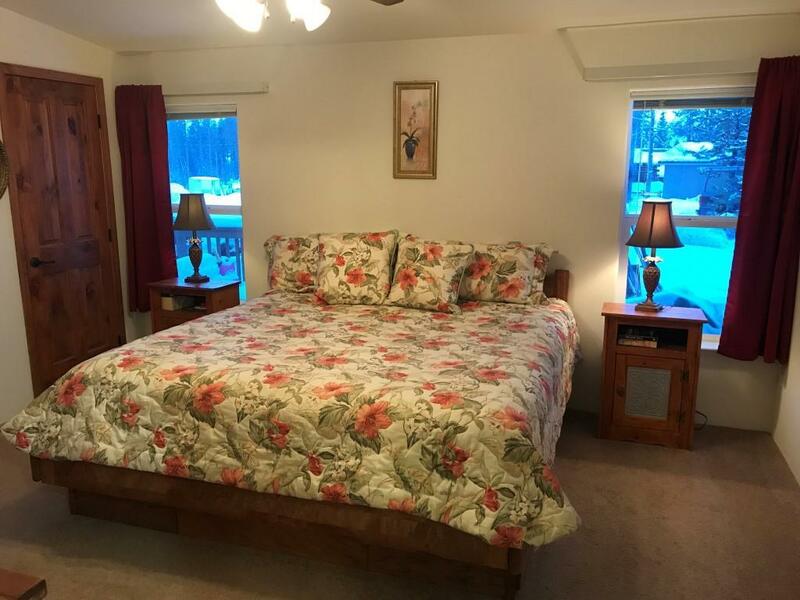 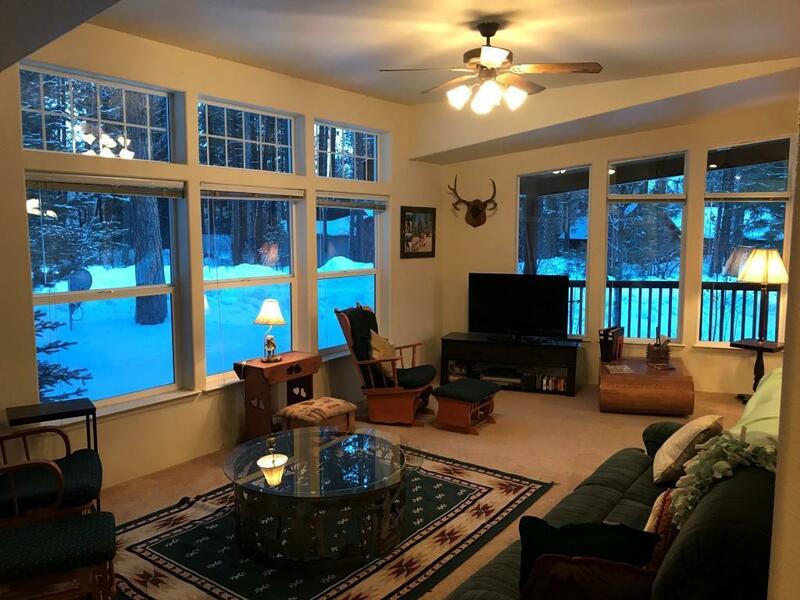 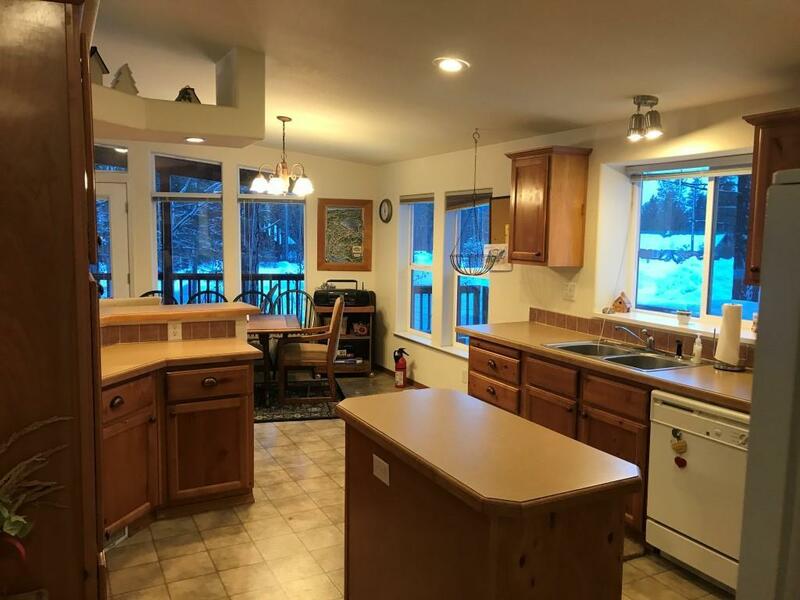 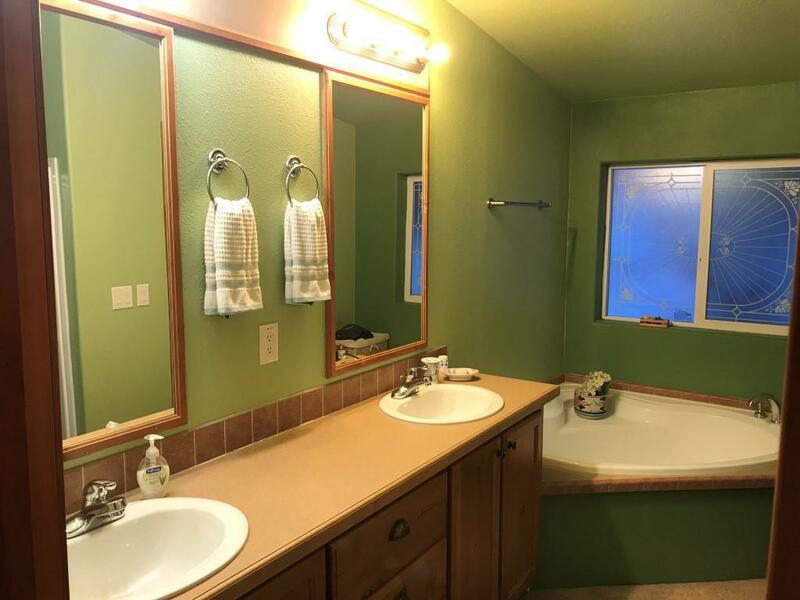 Energy Efficient (Ceilings R38, Walls R19, Floors R33) Beautiful mature trees, Log Siding, Covered Front Porch (229 ft2), large deck (258 ft2) with Mountain and Valley Views! 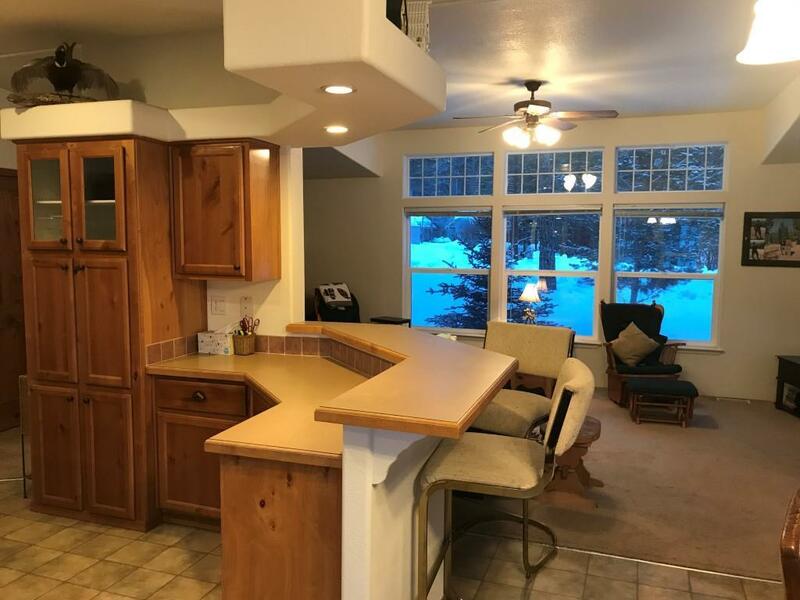 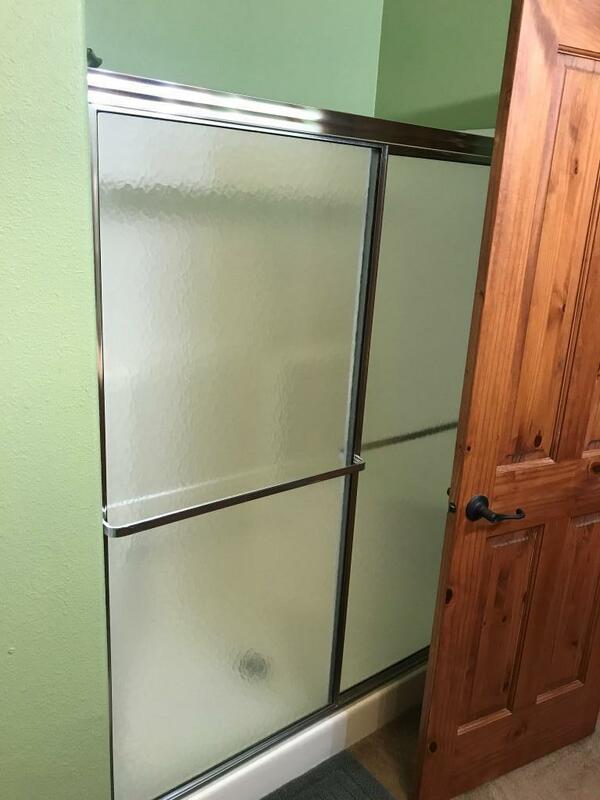 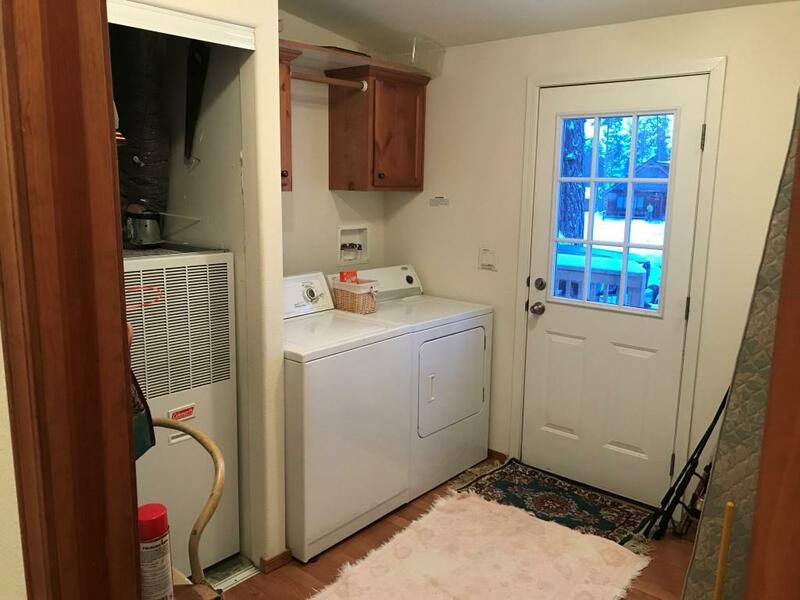 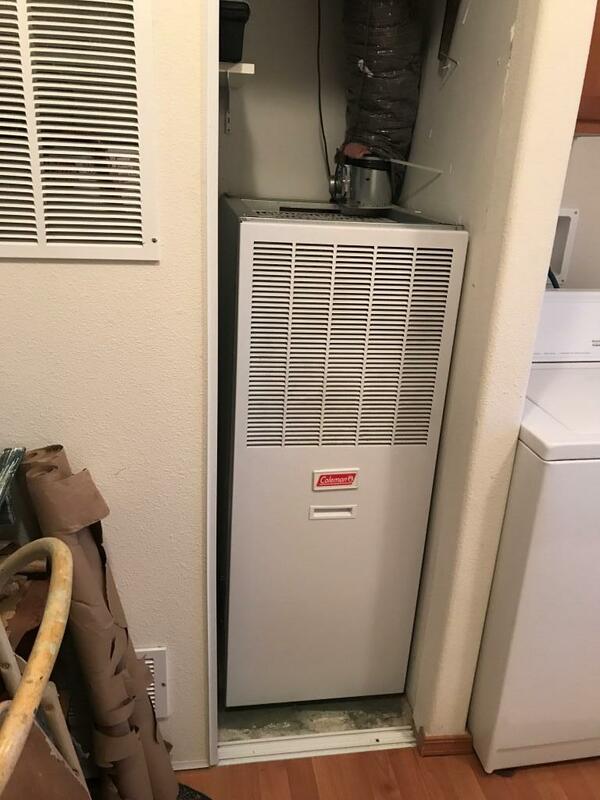 Vaulted ceilings, open floor plan, spacious Mountain Cabin. 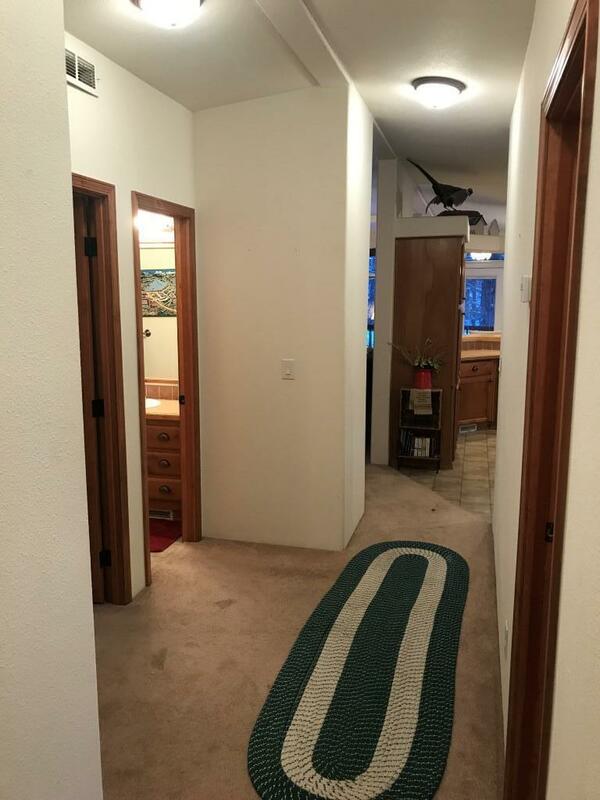 Circular Driveway with plenty of room to build a large garage/shop. Irrigated Landscaping with Fire Pit. 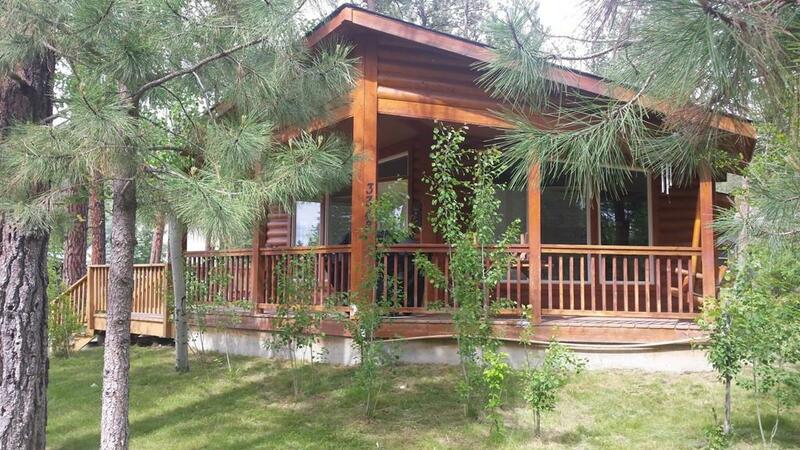 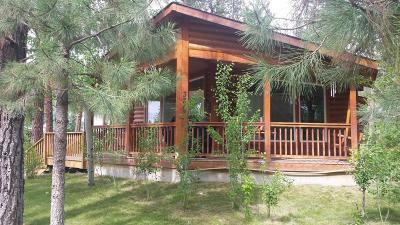 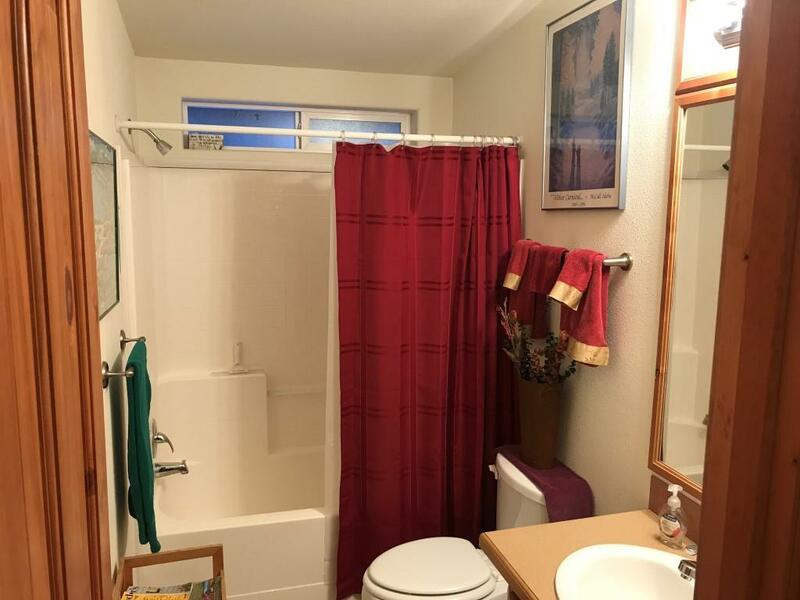 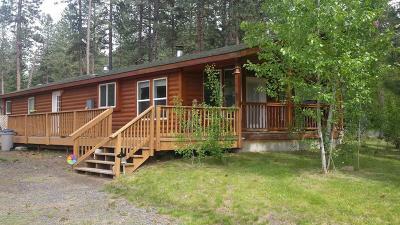 Close to McCall, Brundage Mountain, New Meadows and awesome outdoor recreation. 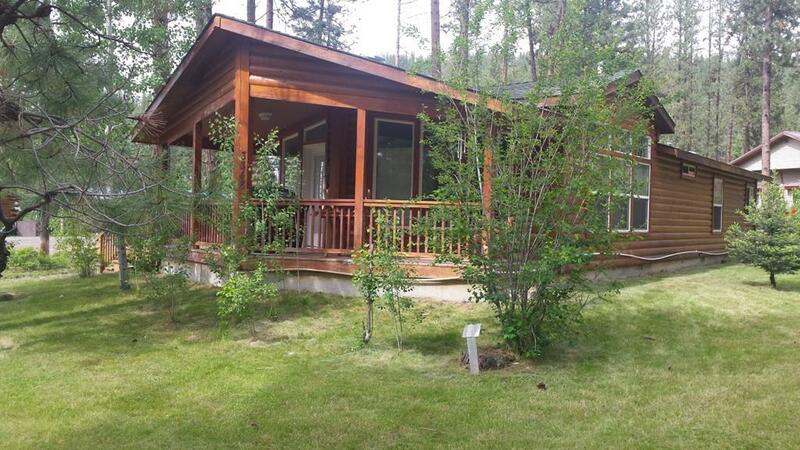 Relax on the front porch swing!